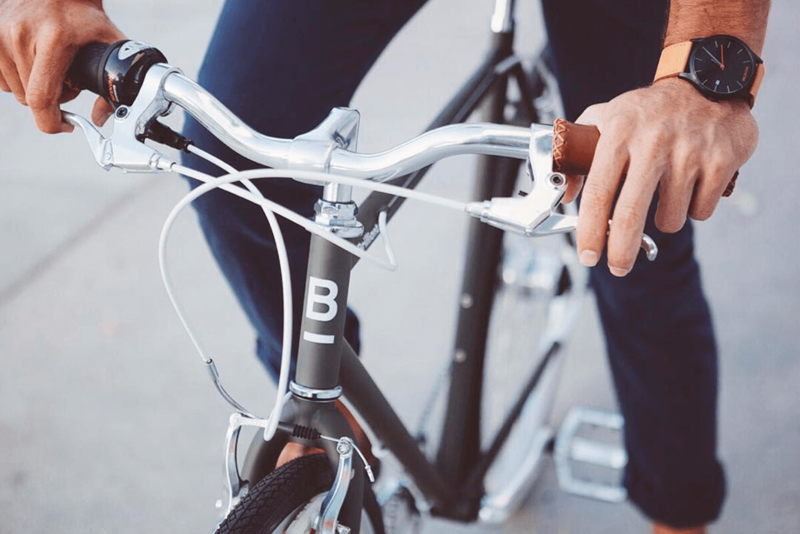 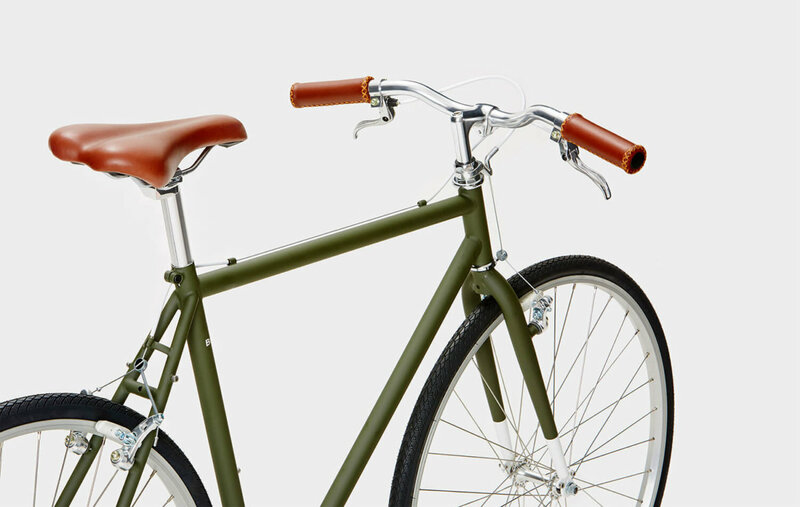 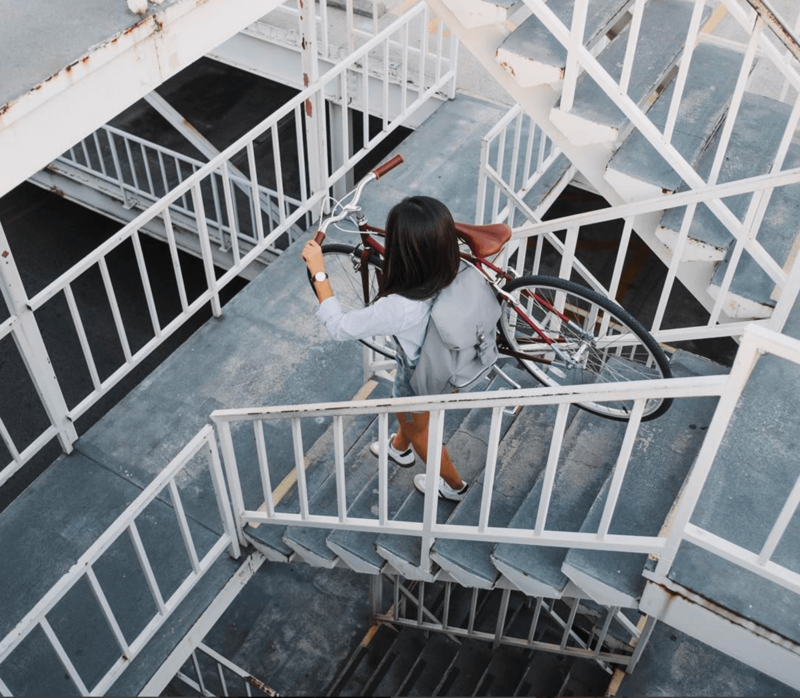 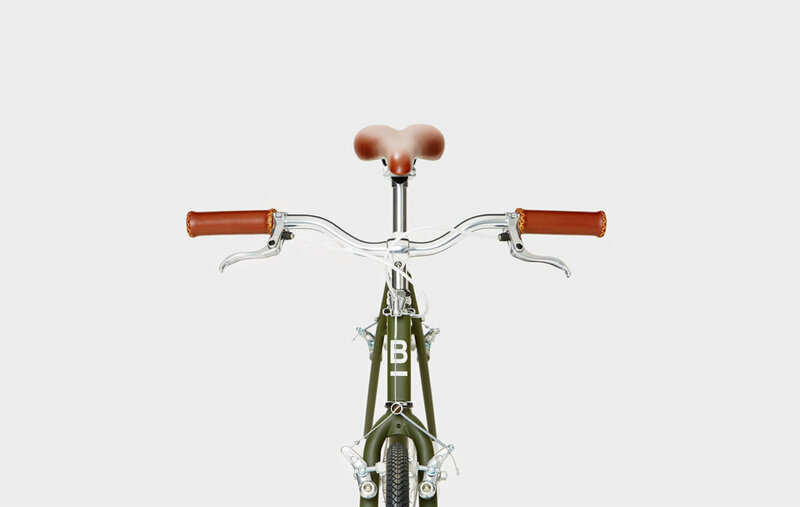 Brilliant Bicycles is an e-commerce lifestyle brand that offers beautifully-designed bicycles at great prices, shipped directly to the homes of their customers. 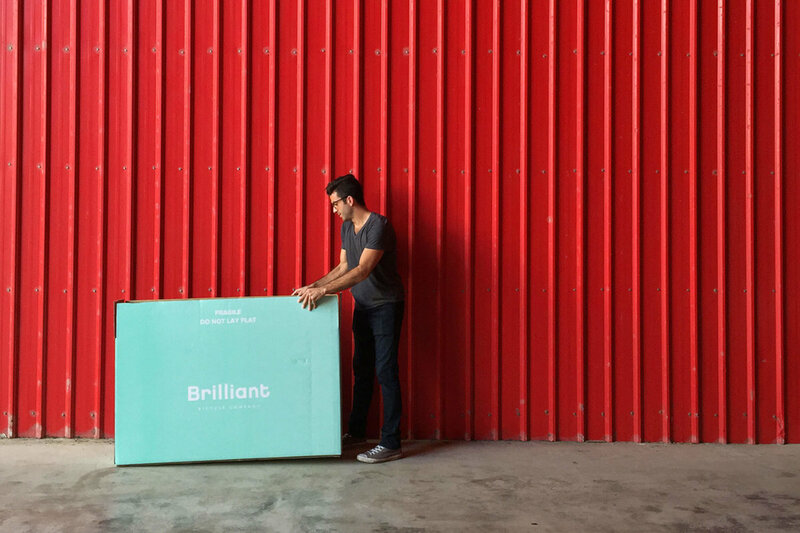 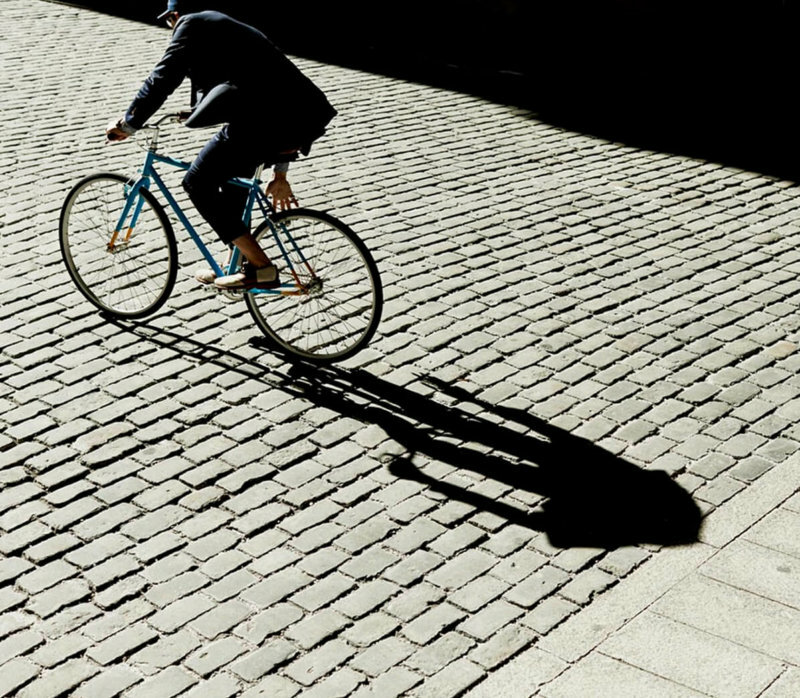 By offering in-home concierge service and bicycle insurance, Brilliant makes online shopping for the perfect bike as easy as riding one. 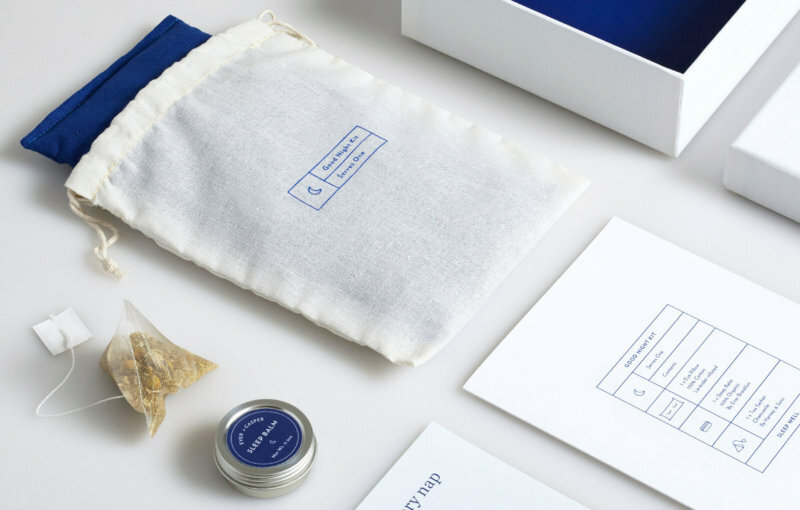 High Tide worked closely with the founders of Brilliant from day one to translate the values of their brand into a clean and approachable visual identity. 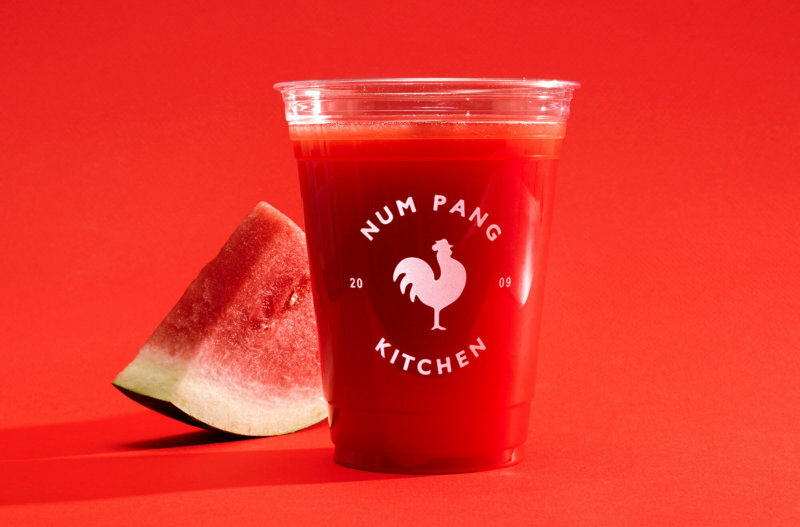 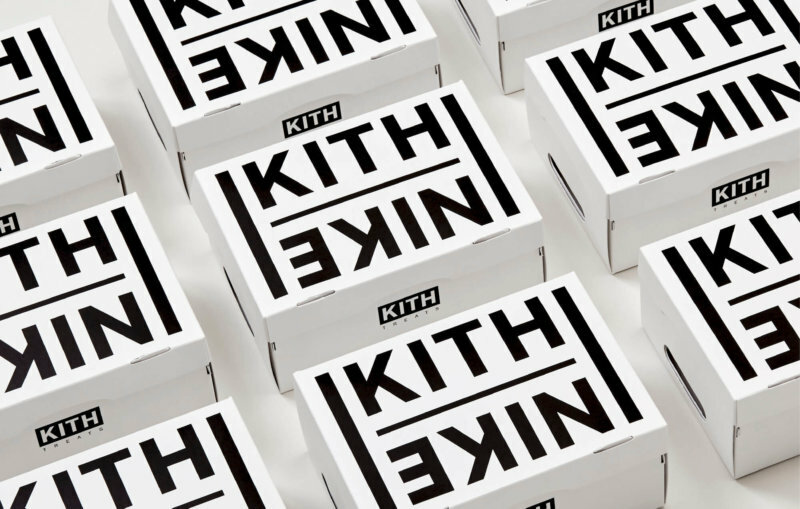 After establishing the brand look and feel, we applied the logo and signature mint green color palette to the product packaging, further establishing Brilliant’s playful and modern feel.